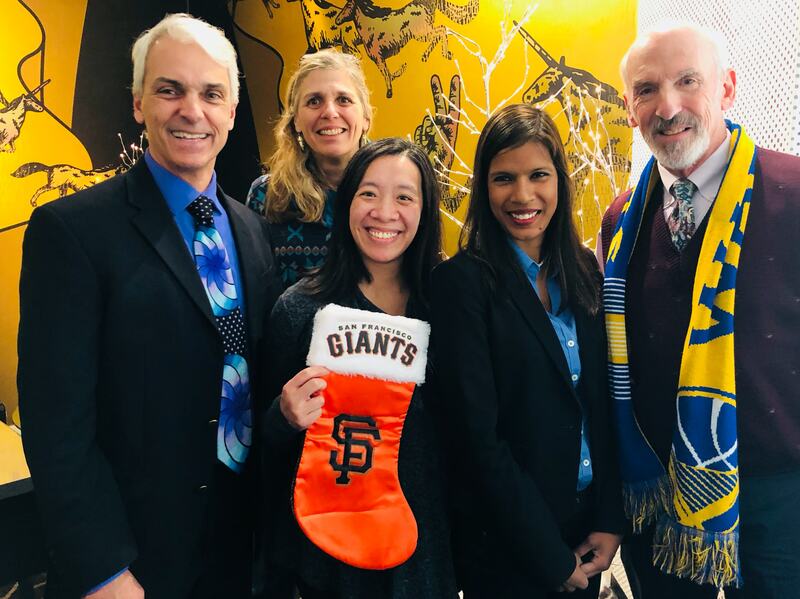 Through the compassionate support of our donors, the UCSF Stephen & Nancy Grand Multiple Myeloma Translational Initiative (Grand MMTI) is pioneering groundbreaking treatments and leading world-changing medical research in the areas of cellular therapy and novel treatment paradigms. Help us translate that research into lifesaving care for our patients. Join us and donate today and help us reach our goal of raising $2,500,000 by December 31 to fund the clinical development of cancer immunotherapies, known as CAR T-cell therapies, for patients with multiple myeloma and other blood cancers. Early clinical studies have demonstrated promising results, particularly in patients for whom other therapies have been unsuccessful. Your support will help us work toward executing a clinical trial to further test the safety and efficacy of CAR T-cell therapy. Your gift – and every gift to the Grand MMTI – makes a difference. It has the power to become the tipping point, when research discoveries are transformed into lifesaving care. On behalf of every patient and family member who battles this disease, thank you. Together, we are bringing new hope to cancer patients here and around the world. Please contact Sydney Pietrzak, assistant director of development, to make your gift over the phone or with questions at Sydney.Pietrzak@ucsf.edu or (415) 502-1197. The Stephen and Nancy Grand Multiple Myeloma Translational Initiative (Grand MMTI), launched in 2009 and led by Jeff Wolf, MD and Tom Martin MD, is the premier myeloma translational program on the West Coast, with the goal of speeding development of improved multiple myeloma treatments. Nina Shah, MD and Sandy Wong, MD joined the clinical care team in 2016. We are the largest multiple myeloma clinical practice and research program on the West Coast. Utilizing the six pillars of our program, the Grand MMTI works to improve care for myeloma patients and speed development of improved myeloma therapies. Our program, with its internationally recognized cancer researchers and world-class myeloma clinicians, has the resources and expertise to tackle the complex issues associated with myeloma disease biology and use that knowledge to develop novel treatment approaches. Grand MMTI physician-scientists are learning how to manipulate and harness a patient’s immune system to seek out and destroy cancer cells. The Grand MMTI is one of the few programs nationwide with the clinical trials expertise and capabilities to administer novel and promising multiple myeloma cellular immunotherapies to our patients. Please click here to watch Grand MMTI leader Tom Martin, MD discuss CAR T-cell therapy, one type of immunotherapy offering new hope to relapsed/refractory patients. 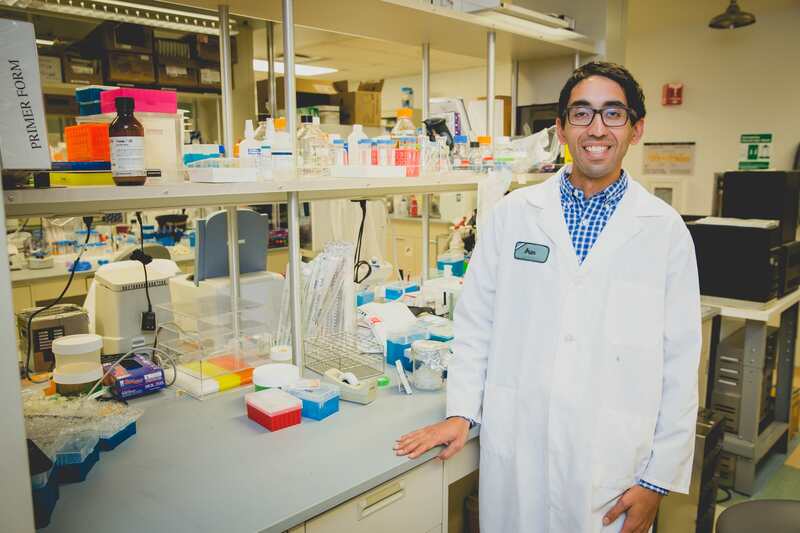 Arun Wiita, MD, PhD is one of the scientists collaborating with the Grand MMTI is working hard to improve upon what has already been accomplished with these therapies. Scientific Advisory Board - The Grand MMTI's Scientific Advisory Board (SAB) consists of internationally recognized myeloma clinicians and researchers, who provide scientific and strategic guidance on the Grand MMTI clinical and research programs.